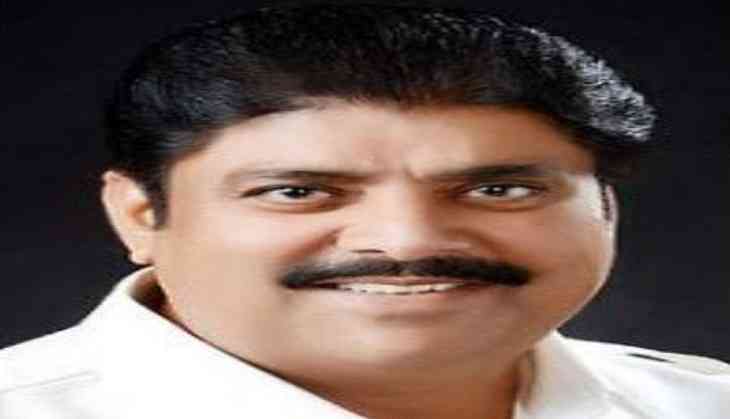 The Delhi High Court on Wednesday granted custody parole to Indian National Lok Dal (INLD) leader Ajay Chautala, a teachers' recruitment scam convict, to attend his niece's wedding scheduled today. The court also gave him parole on July 1 for his examination. However, the court also issued a notice to the Delhi Government over Chautala's plea against the government's decision rejecting his parole. The court also sought Delhi government's reply till July 3. Chautala yesterday moved the court against the Delhi Government's decision of rejecting his parole. Chautala, who is serving a 10-year jail term in a teachers' recruitment scam case, had filed a plea through advocate Amit Sahni, seeking parole from June 28 to July 12. He is pursuing PG Diploma in Counselling and Behaviour Modification (PGDCBM) under the Distance Education from Guru Jambheshwar University of Science and Technology, Hisar. Former Haryana Chief Minister Om Prakash Chautala, his MLA son Ajay, and three other officials were sentenced to 10 years in prison in 2013 by a special Central Bureau of Investigation (CBI) court on charges of illegally recruiting over 3,000 teachers in the state by using forged documents. The scam was widely known as the JBT scam since it involved the recruitment of junior basic teachers.